Bigger is Better: Long-Tube Cold Air produces a signature deep engine growl adding a unique growl under your hood. Injen has always prided itself as an innovator in the industry, and this is just a further example of their dedication to pushing a head and providing innovative products for today's driving enthusiasts. 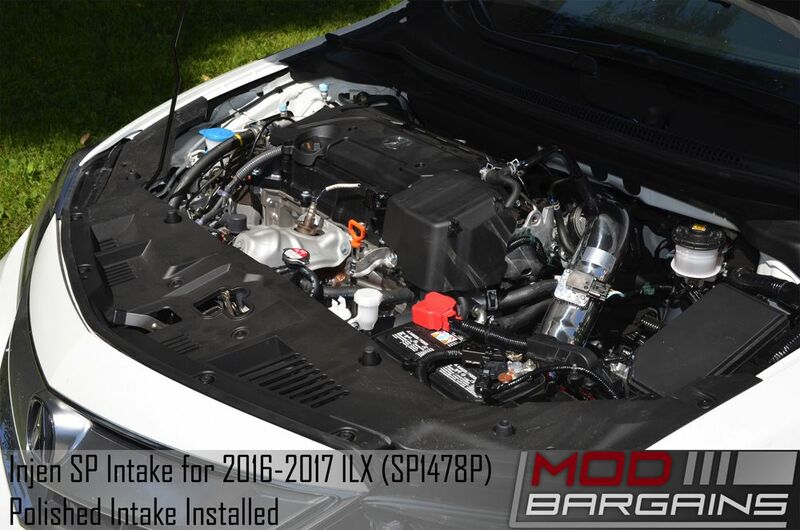 Injens SP Intake for the 2016-2017 ILX is the industries first Long-Tube cold air intake system for the vehicle. 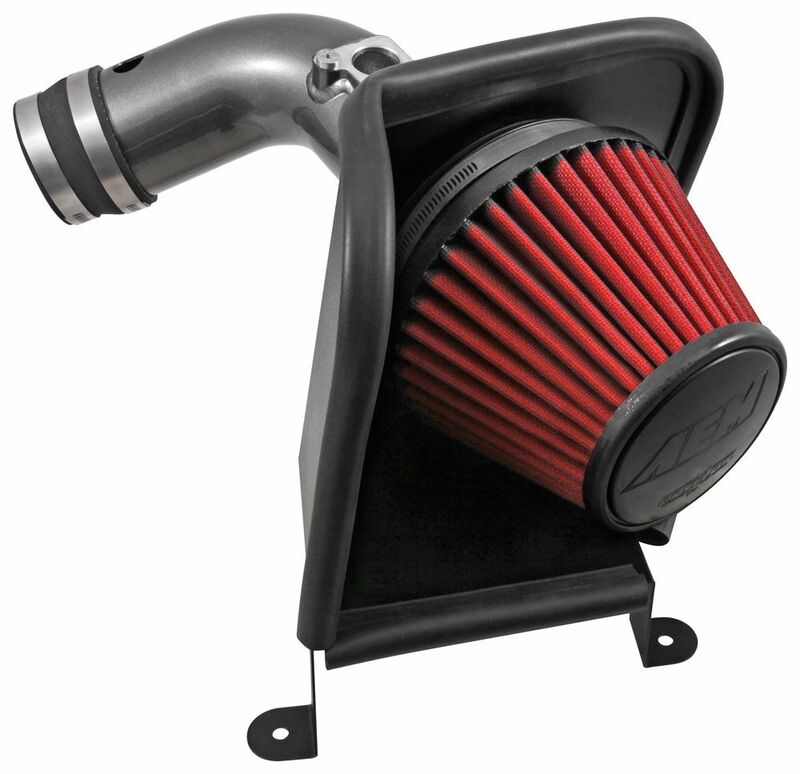 Where as competitors were happy enough to design a simple short-ram style intake with a heat shield and call it a day, Injen went the next step to develop a full single piece system that pulls fresh cold air from outside the engine bay providing the coldest and desists air charge. Long tube Cold-Air systems have many inherent advantages over their shorter rivals, mainly in the case of long-term heat soak and low end torque. 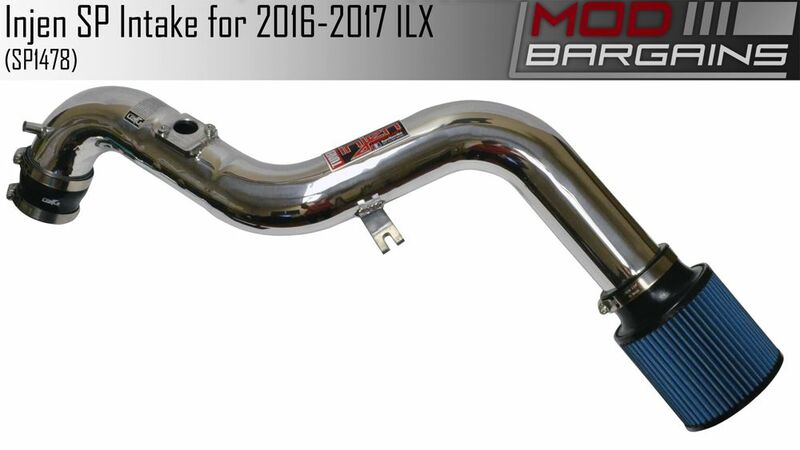 Since the harmonic-resonance of an intake system is a function of the length of the induction tube, having a Long-Tube system like this provides more torque lower in the RPM range where you'll use it most often in contrast to a short ram system which only provides peek benefits at the top of the rev range. What this means for you is more pull from the seat of your pants from stop-light to stop light, regardless of what the 'peek HP' gains are advertised. The Long-Tube design also amplifies lower engine note frequencies providing an even deeper more aggressive tone to your driving experience, turning heads as you drive from point to point.